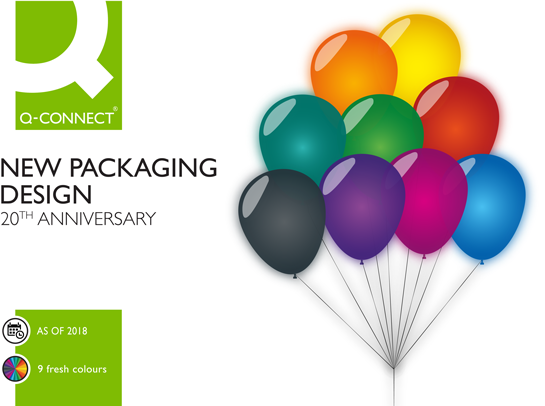 We celebrate the 20th anniversary of our brand by launching a new packaging design as of 2018. 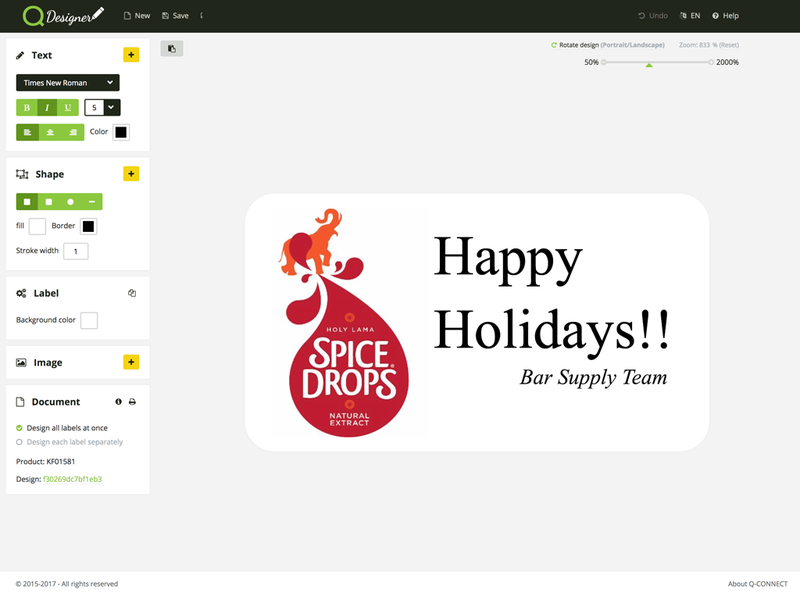 This is our free online application helping you to design and print over 300 templates. Enter a few characters of the KF number or name of the product you're looking for. If we have more information about that product, results will be shown below the search field. 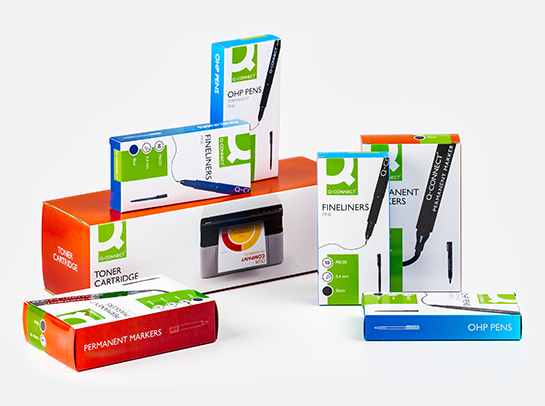 Every day millions of people use Q-CONNECT office products to help them with their daily needs in order to get jobs done in a fast and efficient way. 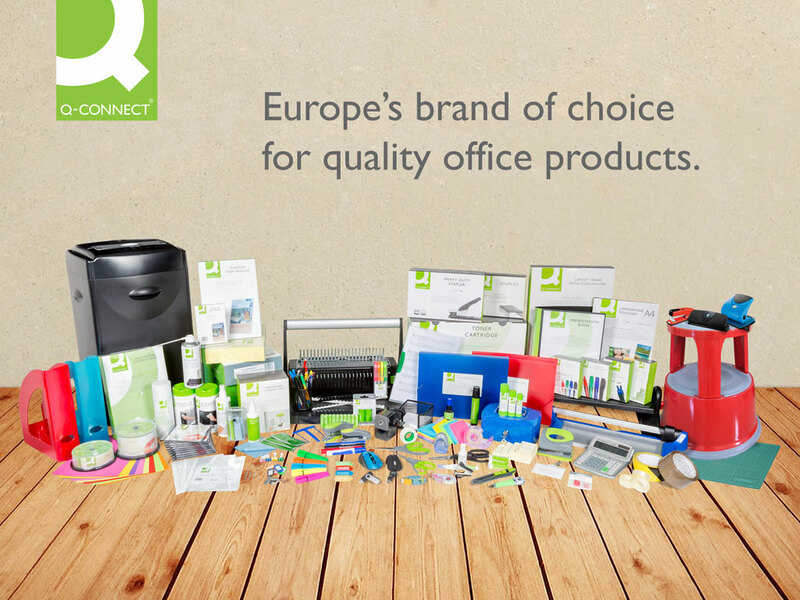 From office papers and filing, writing and presentation products to desktop accessories and cleaning products, you will find all that you are looking for in our range. Q-CONNECT combines quality products with attractive prices. The brand is sold all over Europe by a selection of expert distributors.